Museum currently closed undergoing restoration/renovation constuction. Thank you for your patience! 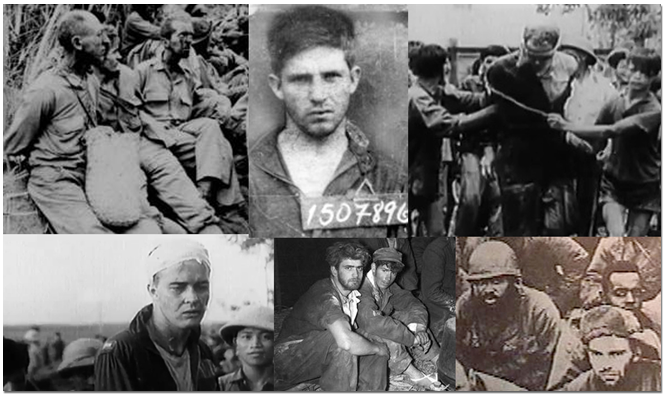 “While we can debate the rights and wrongs of war, what is not open to debate is what these men and women did for their country. This country called, and they answered that call, and many did not return. 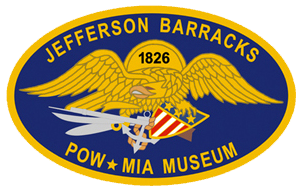 The Jefferson Barracks POW-MIA Museum will be a part of this promise, a part of that commitment with which we have been entrusted. A commitment through which our fellow Americans will be able to see and understand – a promise made, and a promise kept.